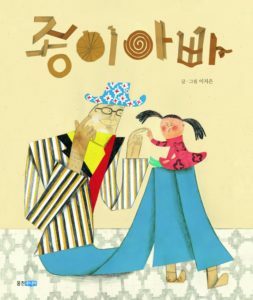 A creative and fun story about a little girl who wants to spend time with her dad but her dad is always busy. Until one day her father looks different – he has turned into a paper dad. He needs his daughter to make him clothes and they start spending time together and having a lot of fun outside.